The Economic and Financial Crimes Commission, EFCC, today re-arrested Justice Rita Ofili-Ajumogobia to enable it to prefer a fresh criminal charge against her. 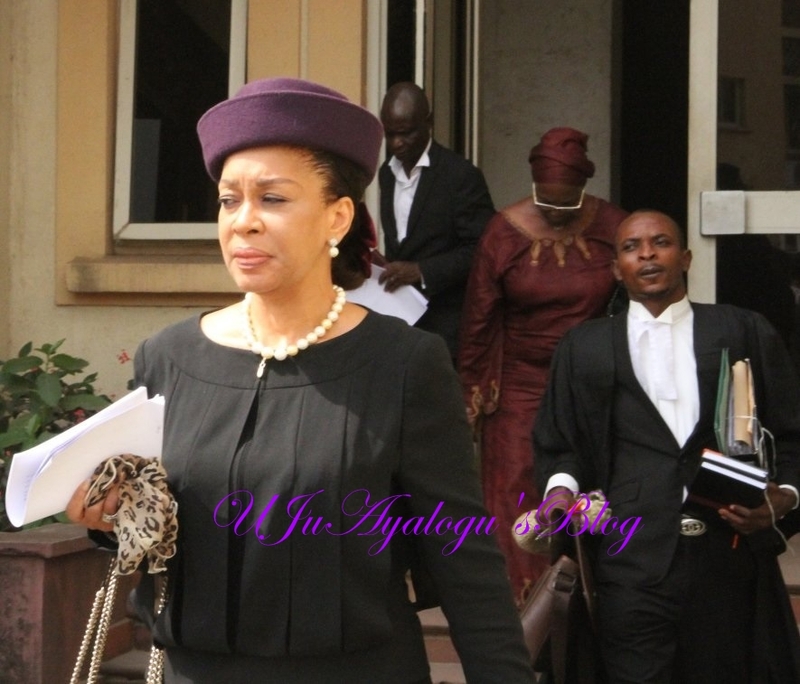 The Commission in a statement by its acting spokesman, Tony Orilade, said it re-arrested Ofili-Ajumogobia in line with the decision of the Appeal Court, Lagos Division, in a case involving Justice Hyeladzira Nganjiwa, where it said that a judge could not be prosecuted until he or she had either been dismissed or compulsorily retired by the National Judicial Council, NJC. “Consequent upon the fact that the Commission had presented Justice Ofili-Ajumogobia before the NJC for disciplinary action and that the NJC had taken a position, the commission would now approach the court to prefer fresh charges her,” EFCC said. “In view of today’s ruling by Justice Oshodi and having complied with the NJC procedure, the Commission is set to prefer fresh criminal charges against the first defendant, Ofili-Ajumogobia,” the agency argued.